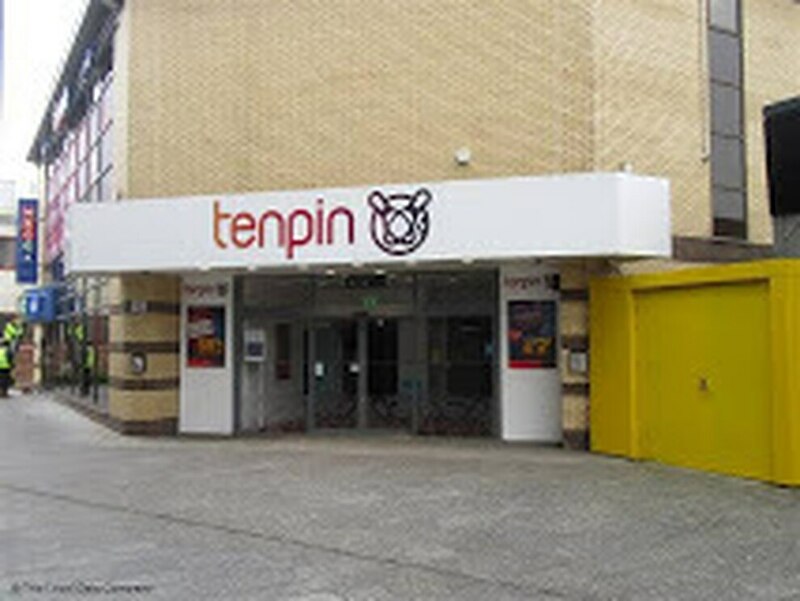 Ten Entertainment Group, which operates 43 Tenpin centres including at Dudley, Stafford and Telford, saw sales grow 7.5 per cent to £76.3 million in the year to December 30. Like-for-like sales growth was 2.7 per cent despite the significant impact of unprecedented hot weather during last summer. The group made progress with the expansion of the estate with the acquisition of four tenpin bowling sites and all were extensively refurbished during the year. One under-performing site was disposed of. The aim is to continue to grow at the rate of two to four sites per year. Chairman Nick Basing said: "I am very pleased with this performance, the seventh consecutive year of like-for-like sales growth, despite the headwinds of the extreme summer conditions. "It demonstrates that the fast-growing and substantial 'experiential' segment of leisure in which we operate, with a largely invested, well proven, and technology enabled proposition for families and millennials, provides us with confidence during the current economic and politically uncertain times. "We continue to find opportunities to expand our footprint and successfully apply our business model when making acquisitions. "We look forward to a strong year of growth ahead." Chief executive Duncan Garrood added: "I am pleased to have joined a business that delivered good sales growth in the last financial year. I have been very impressed by the quality of the people throughout the business, their focus on high standards of customer service and their commercial acumen. "I am excited for the year ahead and look forward to driving a number of our key strategies such as our focus on digital, innovation and an enhanced customer experience."